Ron is annoyed that his doctor always makes him wait, and discusses his shortened list of people he can trust..... Guest: author Barbara Golder "Dying For Revenge"
Ron departs from his usual grumpiness and devotes a show to everyone who might not be feeling too happy right now. No guests on this episode. Just you and him. Ron discusses being fooled by marketing schemes, the pet rock, star registry, etc.....Guest: Dr. Peter D'Adamo "Eat Right For Your Blood Type"
Ron talks about prostitution, tells a story about his own near experience, and relays his thoughts... Guest: Dennis Hoff, owner of Nevada Brothels. 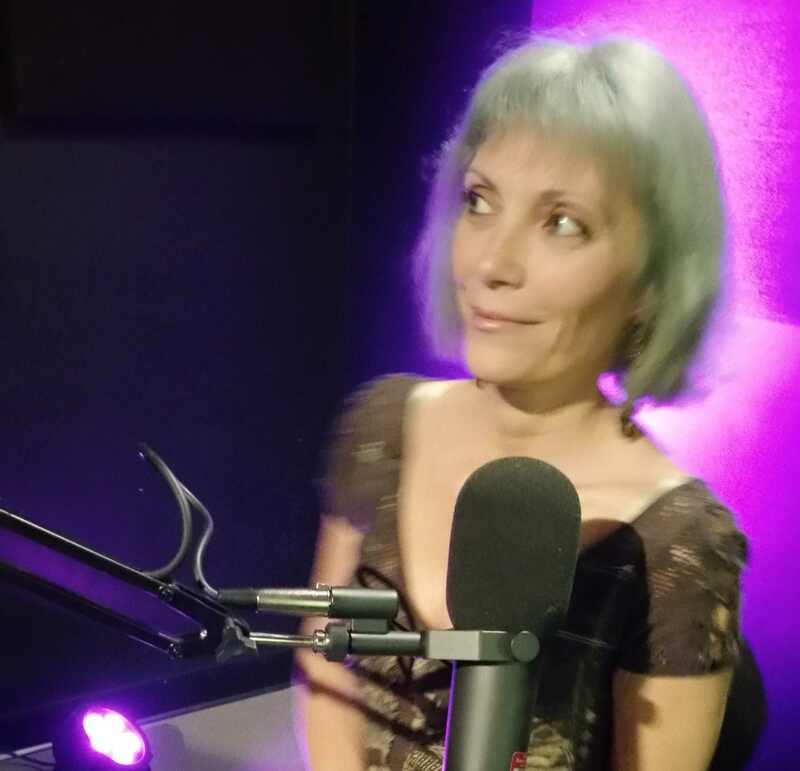 Actress Tori LaGarde joins Ron for lively conversation about various eclectic topics. 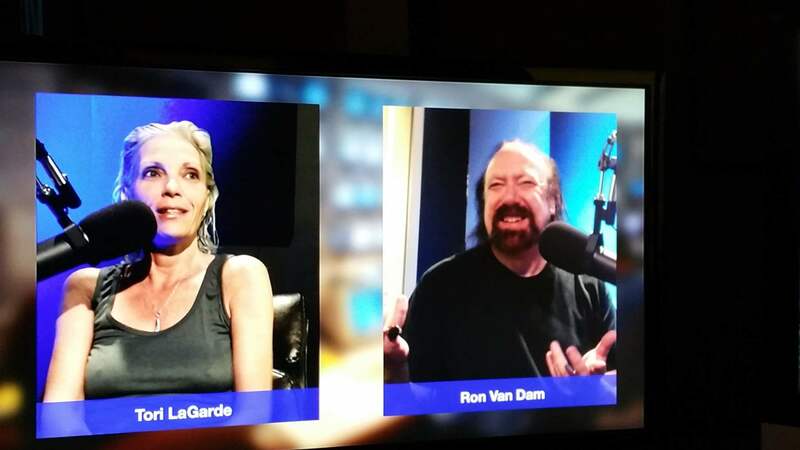 Ron's Topics: Fooling Myself, Hoping For Smaller Pants, Crazy Oprah, No Discipline..... Guest: Dr. David Katz "Healthy Eating"
Ron talks about Home Coffee, Surviving Costco, Walmart Greeters, Supermarket Know-It-Alls...... Guest: Author Antonia Murphy "Dirty Chick"